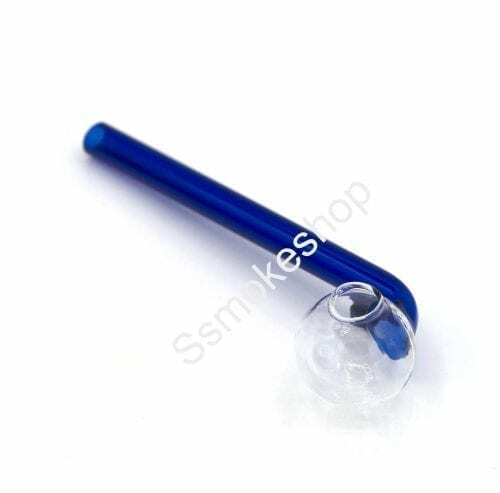 Side load bowl Curve Oil burner glass pipe Color 5"
with build-in balancer for easy stand. Color: random. Please leave us a note for any desired color in particular. 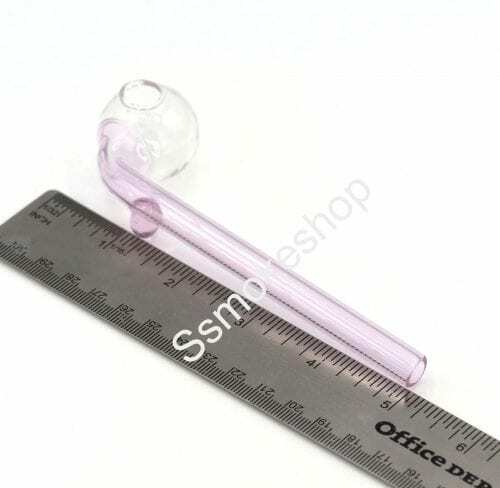 This set includes: a 18mm Globe dome (Female). 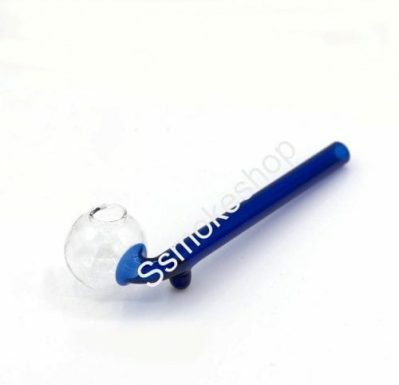 a 18mm Nail (Color may vary). 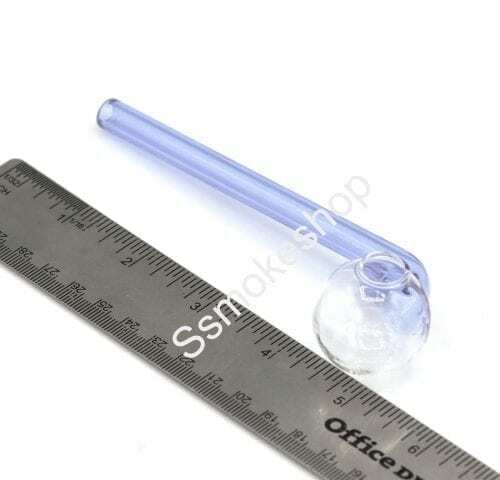 a 18mm 18mm Glass on Glass angled adapter/Joint (Male/Male). a black pouch.